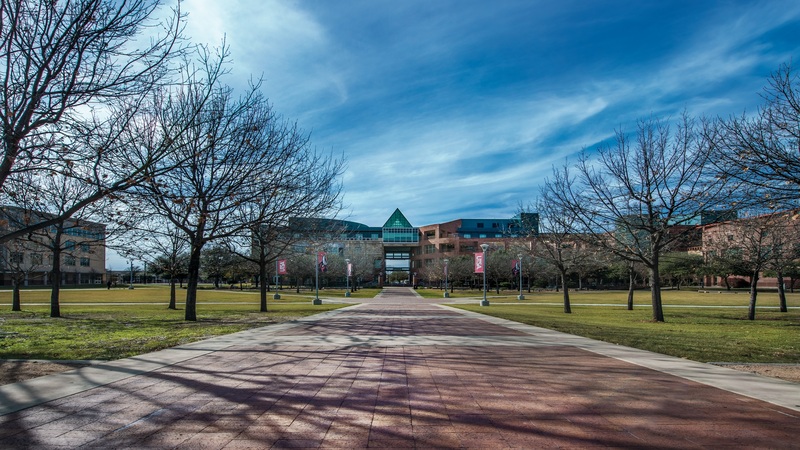 Why Choose UTSA College of Public Policy? Why choose the UTS A College of Public Policy for your undergraduate and graduate education? There are many schools of public policy around the world, but what makes us so unique? Our students are part of an energetic, dynamic and intellectually stimulating community with over 4,000 alumni improving the world through public service, advocacy, recognized research, and collaborative partnerships. Located at UTSA’s illustrious Downtown Campus in the heart of San Antonio, our students enjoy access to internships, fellowships, and volunteer opportunities that give them the hands-on experience to succeed as leaders in public policy. Our faculty pride themselves in bringing their research into the classroom to enrich the instruction of the students. We have both tenure and non-tenure track faculty members who are nationally and internationally recognized in their fields. They conduct research and publish their work in leading outlets. Since 2015, our faculty have secured over $5.4 million dollars in grants and contracts to extend the breadth of their research. Did you know that many of your instructors are experts in their areas of study with direct experience in public service? Among them are former law enforcement officials, former and current chief of staff members for legislators, policy analysts, government workers, and probation officers. The interaction with your faculty members will go far beyond writing papers and listening to lectures. The College of Public Policy’s curriculum is challenging but flexible. Students enjoy the benefits of a double major in criminal justice and public administration. They gain valuable service-learning experiences as they are actively engaged in the San Antonio community. With a double major, undergraduate students can still complete their coursework in the same amount of time as students who have one major. They learn how to be practitioners of public policy, which prepares them for careers in public service and nonprofit settings. By bridging research and practice, our graduate students demonstrate decision-making, management, communication, and analytical skills necessary to sustain an effective public sector. Our College was one of the winners of the Corporate DIVERSITYFirst Leadership Award for its commitment to the pursuit of cultural diversity and inclusion in the community and workplace. 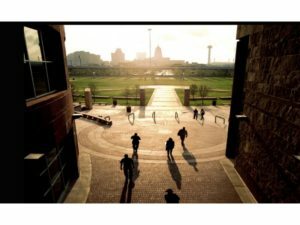 The Texas Diversity Council acknowledged the College for its dedication to engaging a multicultural community, addressing disparities and inequities in minority populations, and educating students to advance the public good for improving the quality of lives within local and global communities. Many of our students are high achievers from diverse backgrounds, who are the first within their families to attend college. The College recognizes that diversity brings knowledge to the tables, helping to shape our world for the better from a global perspective. Individualized help is available to you at your fingertips. From help with resume writing, interviewing skills and networking strategies, we can help you land the career you’ve always wanted. You will learn a lot more about the affairs in your community through the College’s offerings of town halls, candidate debates, public forums and distinguished lectures. COPP students have opportunities to interact with nationally and internationally recognized policymakers and extend their knowledge on current events happening locally, nationally, and abroad – all the while learning how these topics intersect with the many facets of public policy. In today’s world, policy matters more than ever. Our society needs people like you to, a new generation of leaders, to contribute toward finding solutions to some of the world’s most pressing issues. By enrolling in one of our programs, you can learn how to influence policy and transform lives. Our programs are designed to combine theory with practice and give you the hands-on experience that comes with succeeding in an impactful career.